There is no equal in the industry. Period. The NAUI Master Diver program is an in depth study of the sport. From the underlying physics and physiology to the equipment and diving environment, come see why there is no industry equivalent. A NAUI Master Diver certification is a prerequisite for NAUI Leadership. 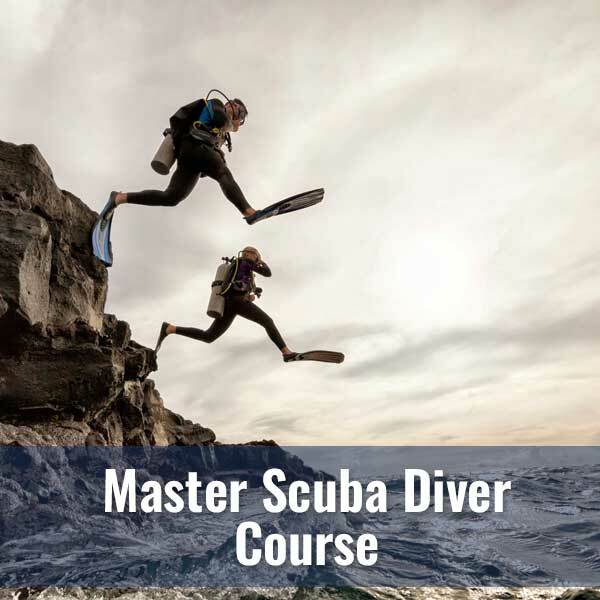 As long as you are 15 years or older, hold a NAUI Advanced Diver* certification and are in good physical condition, you can enroll in a Diver’s World Master Diver course. *Students are required to have a NAUI Advanced Diver certification or equivalent certification from other WRSTC recognized agency. 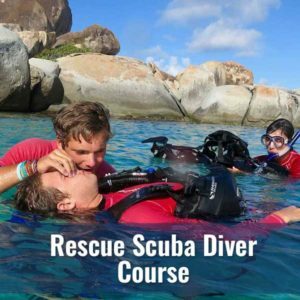 If you have only had PADI training, you may be asked to complete a basic skills review as well as a NAUI Rescue Diver course prior to enrollment. Please call for details. 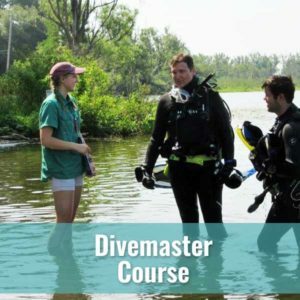 The Diver’s World Master Scuba Diver course is extremely involved, consisting of a minimum of six 4-hour classroom sessions, a written test, a diving related project and eight open water dives (see Open Water tab). 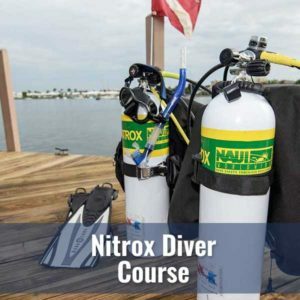 Your class fee will cover the costs of classes, NAUI training materials, your Instructors and Dive Master.